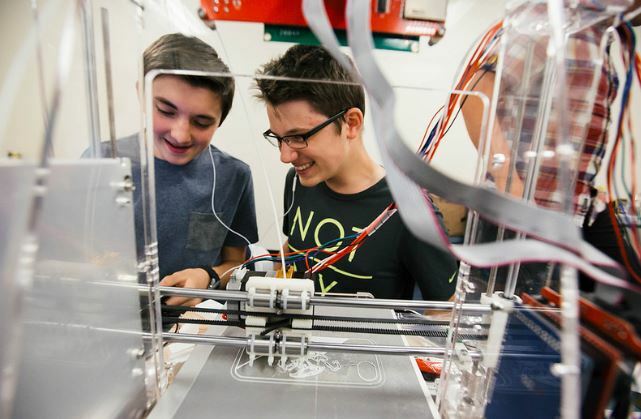 Campers will learn the process of 3D printing from initial design to final print. They will utilize their creativity to design and build multiple objects, including their own miniature city. This is a novice level course with no previous 3D object modeling or printing knowledge needed. 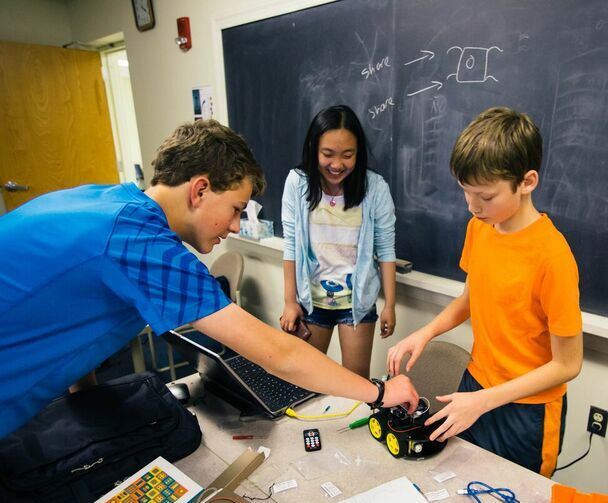 Campers will gain hands-on experience in coding, wiring, hardware, and building robots through the open source software and hardware system known as Arduino. This camp is an introduction into the world of coding robotics and electronics.